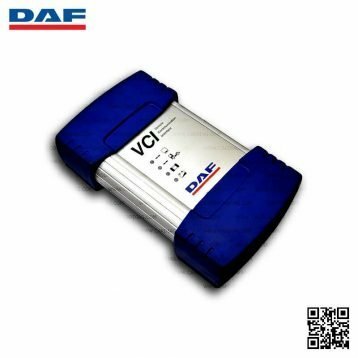 Scania VCI3 is a brand new original Scania tool, it's a successor of Scania VCI2 diagnostic tool. Designed to support all CAN based Scania trucks, buses other heavy vehicles and Scania heavy duty engines. Scania VCI3 is a brand new tool designed by Scania to provide full maintenance for all Scania trucks, buses, and other heavy vehicles or heavy-duty engines made by Scania. 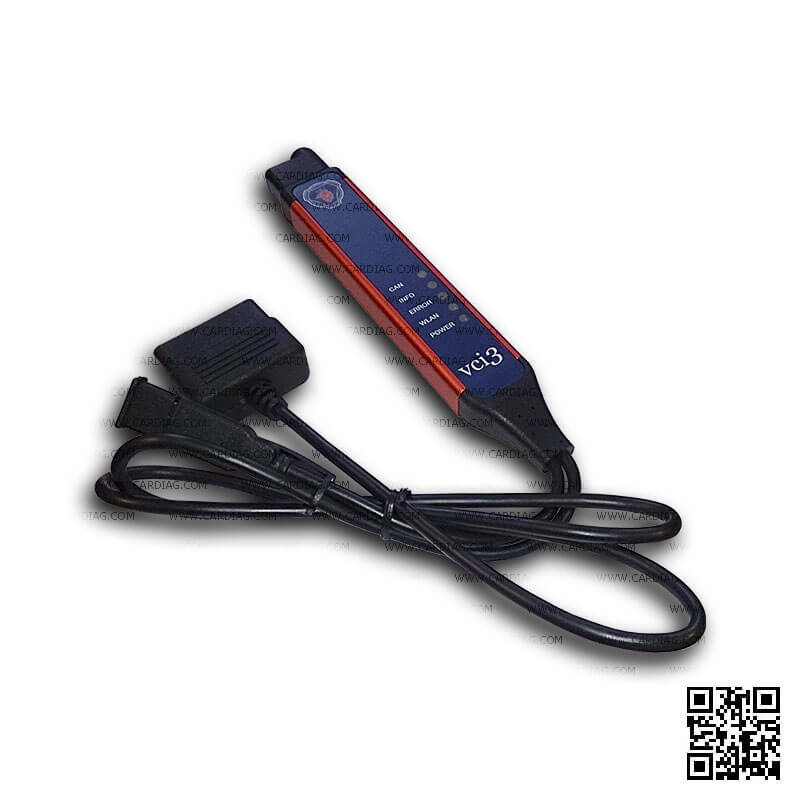 VCI3 is a successor of well-known diagnostic tool Scania VCI2. 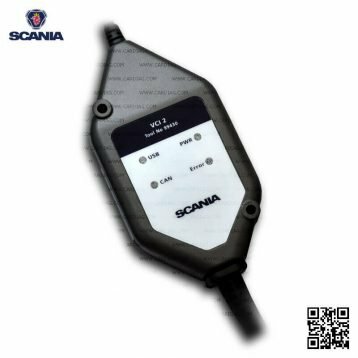 This new tool is designed to support all Scania diagnostic systems based on CAN network, and it’s an extremely fast yet very compact diagnostic tool. One of the most exciting new features that found in Scania VCI3 is a Wifi wireless connection (also there is a USB connector for a wired connection). 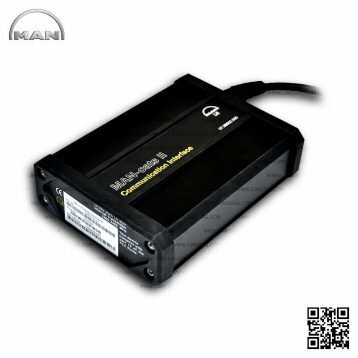 From now you can work without a wired connection to your truck, just forget these problems like damaged data cables and other disadvantages of wired connections. Software support for Scania VCI3 appeared in Scania SDP3 2.18 version so if you want to use this tool you need this version of SDP3 or later versions of this software. Scania VCI3 was last modified: January 9th, 2019 by Cardiag Inc.